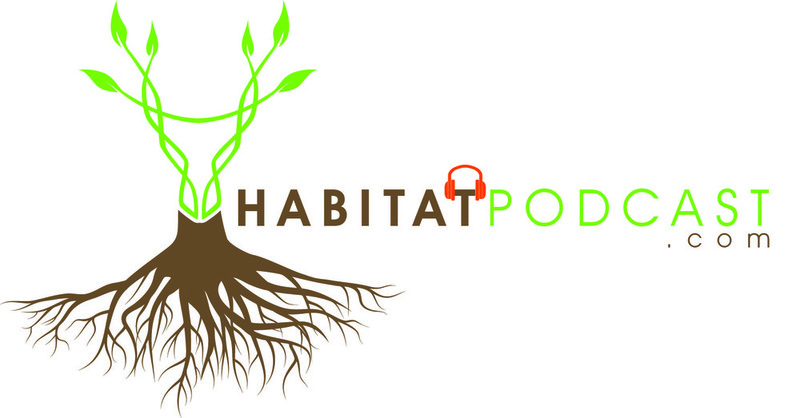 The Habitat Podcast is for land and wildlife habitat managers, and for hunters who learn and utilize different types of habitat in their hunting strategy. We interview hunters and habitat managers from across the country, picking their brain to learn their success's and failures. Grab a limited edition tee to support!